Resolution in What's Up Annapolis Magazine. is committed to reaching the goals of every client. Get in touch with her today. Anita Deger is an experienced attorney, and has been voted Leading Lawyer in Alternative Dispute Resolution in What’s Up? Annapolis by her peers for 2009, 2010, and again in 2012. 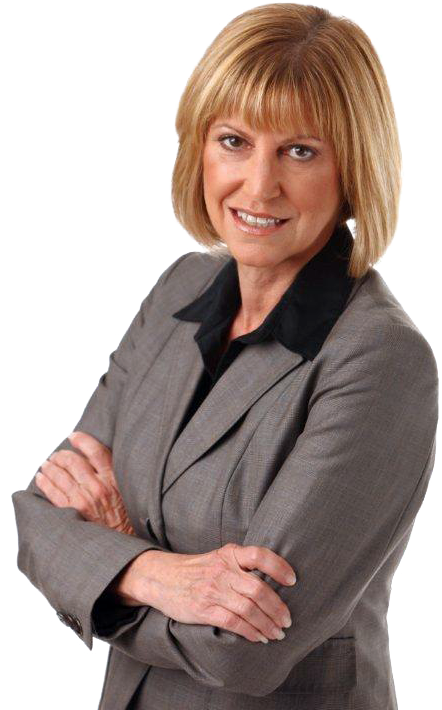 Anita enjoys the practice of family law and mediation by helping people obtain resolution. She receives many referrals from previous clients, as well as other attorneys. She graduated from the University of Miami with an Accounting major, which enables her to understand your complex property issues. She obtained her J.D. from the University of Baltimore Law School with a concentration in business. Anita has been licensed to practice law in Maryland since 1985. She began her career as a tax senior for the accounting firm of Author Young in Baltimore. Anita obtained her training as a mediator at the Harvard Law School Program of Instruction for Lawyers in 1994. She has been a court certified mediator in Custody and Property for the Circuit Court of Anne Arundel County since 1994, and has mediated over 1,000 private and court-ordered mediations. In addition, Anita is trained as a Collaborative Attorney. Anita was a member of the Character Committee of the Court of Appeals of Maryland from 1993 – 1997. She stepped down to take the position of Vice Chair of the Maryland State Bar Association Resolution of Fee Disputes Committee; she served there from 1997 – 2000. In 2004, Anita was appointed as the Chair of the Anne Arundel Count Bar Association Alternative Dispute Resolution Committee. She also served as a Council Member for the Maryland State Bar Association Alternative Dispute Resolution Section from 2009 – 2011. Anita is committed to serving clients and providing efficient and cost-effective representation. She seeks resolutions that protect you, your children, and your assets. The Law Office of Anita C. Deger provides experienced, compassionate, and caring services to her clients during their emotional and financial upheaval. Each case is unique, and each person is an individual. She is committed to reaching the goals of every client, whether by strategic negotiation, mediation, or litigation. Anita believes a lawyer should be accessible. Give her a call at (410) 974-9294, or email her at [email protected]. Look over all the services Anita C. Deger has to offer, which range from mediation to contested divorce. Stay in the loop: read The Deger Blog for important tips, mediation insight, and information about Family Law. Anita believes a lawyer should be accessible, which is why she makes herself available to you. Don't hesitate to email or call.